The UW Built Environments Library staff provides assistance to students, faculty and the public in architecture, construction management, landscape architecture and urban design and planning. It maintains a collection of over 60,000 books and journals, in print, microfilm and digital formats, for research and study. Most of the collection circulates to students and faculty, although some items are either too fragile or rare for lending. Reference help is offered in person, by phone, via email or chat. Models. Explore downtown Seattle, plus other models designed by former UW students. Bikini chair. A mid-20th century classic designed by UW Professor Emeritus Wendell Lovett. Zebra chairs. 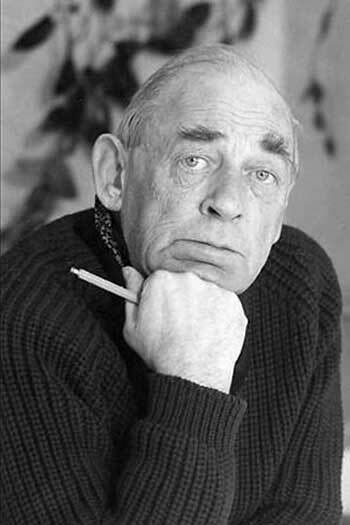 Designed by Finnish architect and designer, Alvar Aalto (1898-1976).